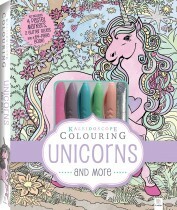 You’ve heard about the adult colouring phenomenon; now find out what all the excitement is about. 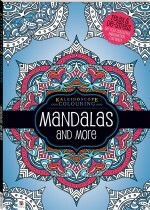 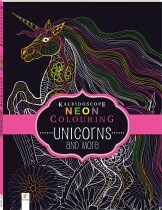 Discover the power of a little bit of colouring in with our extensive range of Kaleidoscope Colouring books, each chock-full of intricate line drawings just waiting to be brought to life by you and the colours you choose. 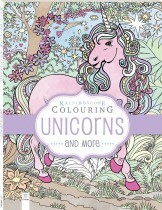 Adult colouring has never been more popular – and it’s no wonder! 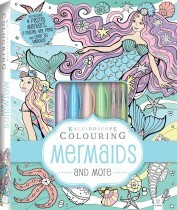 A few minutes of colouring in can wash away hours of stress and fatigue. 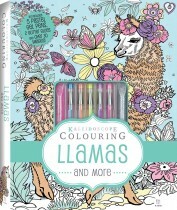 So even if you only have 10 minutes to spare, you can create your own little oasis of calm with a Hinkler colouring book for adults. 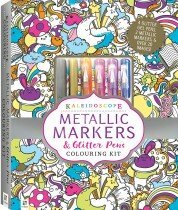 Our extensive range of Kaleidoscope Colouring books includes collections of beautiful line drawings grouped any number of ways! 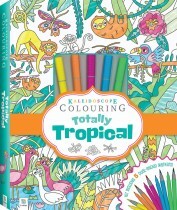 You can colour your way through pages of strange and wonderful ocean creatures, or go on flights of colourful fancy with exotic birds and animals. 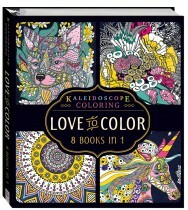 Let your mind wander as you drift through a book of day-dreamy images, or let go of negative thoughts with a collection of zen drawings. 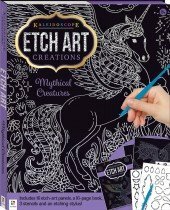 If excitement is more your style, how about a stack of stunning negative-image colouring pages, designed specifically to be coloured in using highlighters, to create electrifying neon art? 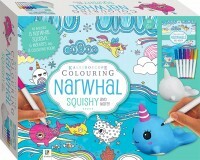 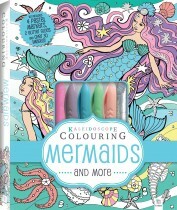 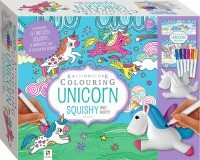 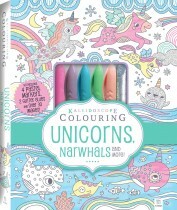 However you prefer to colour, we’ve got you covered! 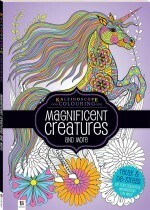 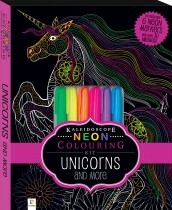 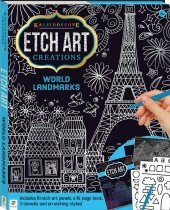 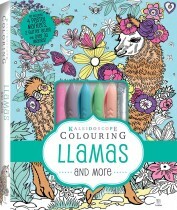 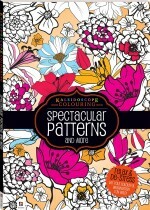 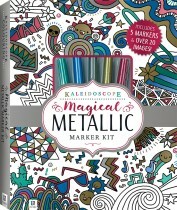 We’ve got everything you need to start colouring anytime, anywhere, with our Kaleidoscope craft kits! 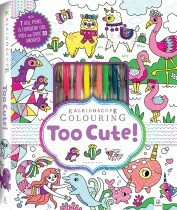 Take a little book of calm with you anywhere you go, along with a pack of coloured pencils or markers, or even a set of highlighters! 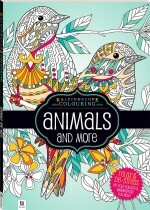 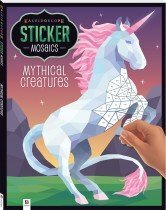 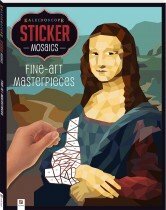 For the more adventurous adult colourer, we’ve even got colour-in jigsaws – clear and focus your mind as you piece the puzzle together, then let it wander as you colour it in!